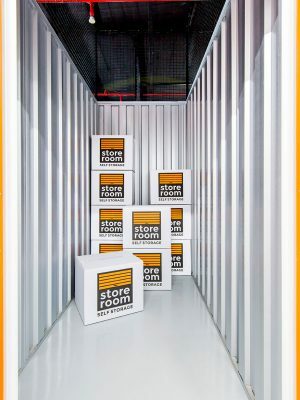 Safe and Reliable Self-Storage Space Rental in Singapore! Storage Space is more and more popular in Singapore. 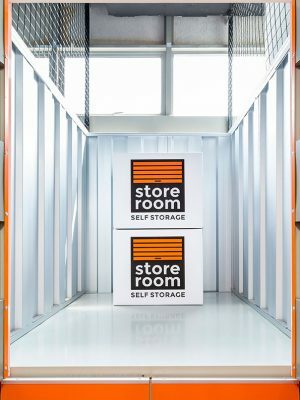 Store Room is trusted self-storage company in Singapore, helping customers store friendly personal, commercial goods safely and securely. We offer tailored local storage solutions and meet the needs of people who want to keep their belongings securely out of their home or office while not in use. 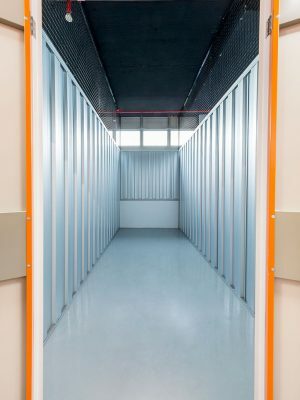 Whether you need personal lock store or warehouse storage to de-clutter your living or working space for a long time or temporary storage from Singapore, our storage space will help you create more space in your home or office. From expensive collectibles to personal household belongings, or office furniture, you can store almost anything and everything. We provide a wide range of the size of space from CUBICLE STORES (12sqft – 19sqft) to Extra large (82sqft – 114sqft). You will able to find the suitable size to store your items. With our self-storage space, you can safely and securely store your items and access them whenever you like. 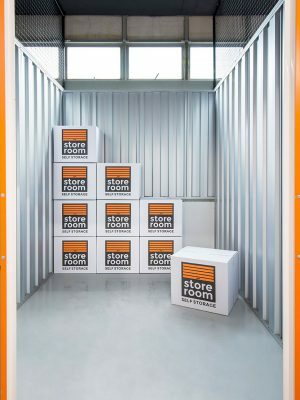 With highly flexible rental terms and 24-hour access to the storage unit, we offer our customers the most convenient and affordable self-storage space in Singapore. Personal Storage: Shifting home or just need to de-clutter your space at home? You can safely store any of your household belongings in our lock store. 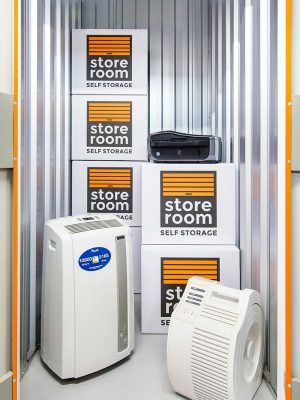 From a single item to all the household goods, you can store almost everything in our range of local storage units. 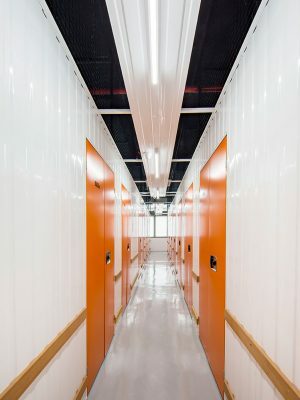 Business Storage: Looking for warehouse storage in Singapore? 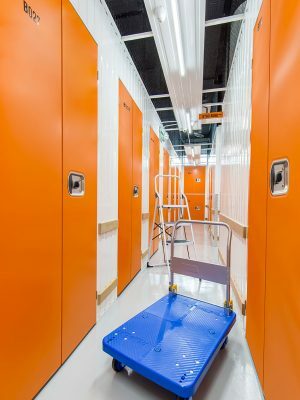 We provide managed local storage solutions to businesses that need to stock their inventory or store other office equipment while they are not in use. We help both SMEs and large corporations manage their office goods efficiently. We offer affordable lock store with flexible rental terms! 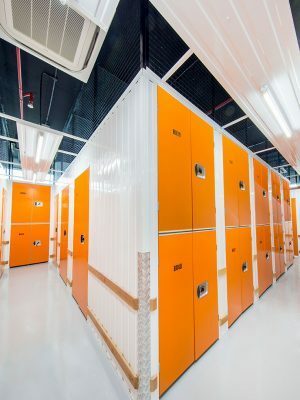 You can access our local storage services, such as scalable storage units, 24X7 accessibility and protected environment at guaranteed lowest rates. All of our self-storage solutions are secure and safe. The security of your belongings is our topmost priority and we use state-of-the-art security systems such as alarms, CCTV, on-site security personnel and pin access to ensure the same. We provide a convenient storage space for everything you might need to store. All of your possessions are carefully kept in a clean and contemporary environment to keep them in a good condition. We offer 24-hour access to your storage unit. This facility really distinguishes us from others who let you access your lock store only during your centre's working hours. We care about our customers and their possessions. To make sure they receive the best possible experience with our services, we offer exceptional customer support. Our professional team is always there to help you with your queries. 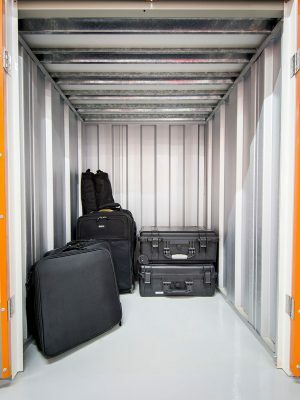 We provide tailored storage rental in Singapore according to your needs. Our lock stores are available in a wide range of the size of space from 12sqft - 114sqft. You can choose the one that you find most suitable to store your items.